Kruid extracten There are 8 products. LSA has strong mental effects. It can give you psychedelic en dreamy effects. The most important effects are: a dreamy concious, new insights, luminosity and hallucinations. 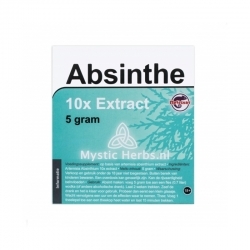 Absinthe contains extract of wormwood. Wormwood gives a relaxed and peaceful feeling. It promotes creativity among some users; others boast the hallucinogenic reactions. Wormwood in combination with alcohol (absinth) or large quantites may result in hallucinogenic experiences. 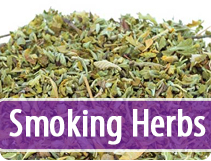 The love herb Damiana is a mysterious herb with libido-heightening and psychoactive effects. 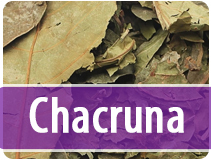 It’s been popular in Mexico for centuries because of its medicinal effects on a number of ailments. 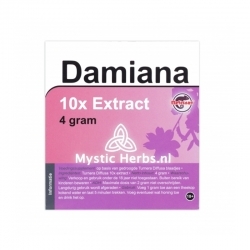 In the West Damiana is mostly known as an aphrodisiac because of its slight cannabis-like effects. 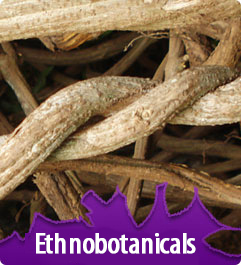 The active substances of the Passion Flower ensure relaxation and raise the quality of your sleep. 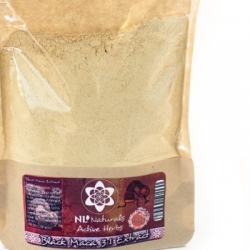 For larger quantities it works mildly hallucinogenic. 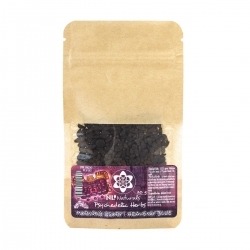 Passion Flower is also used as a meditation tea. Passion Flower is an MAO-inhibitor. 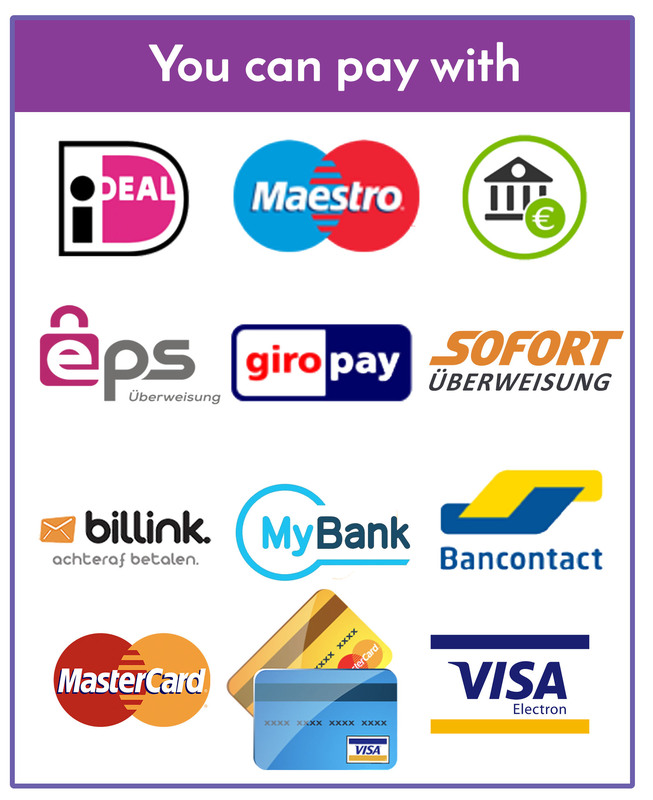 For this reason, it is often combined with other products. Then the effects can be reinforced. Wild Dagga is a colorful garden plant that occurs mainly in South Africa. The leaves and flowers have been used for hundreds of years in that region as a medicine and remedy for snake bites. Literally means "Wild Cannabis", but it is also known as' lion's tail. Wild Lettuce calms down and relaxes. 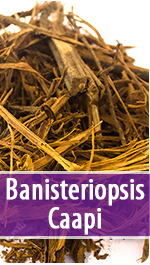 The effects are similar to opium, but milder and it is not addictive. 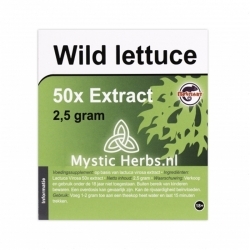 Wild Lettuce has an aphrodisiac effect as side effect, but it is above all an extract to get high.